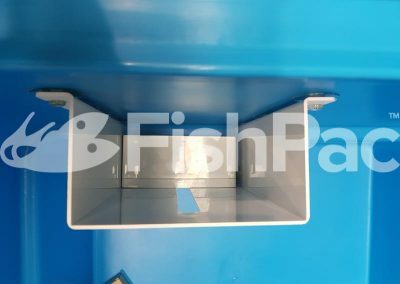 Over the past 3 months, the FishPac team have been furiously working away on the development of an all new sensoring system to be used in StackPac bin systems anywhere in the world. 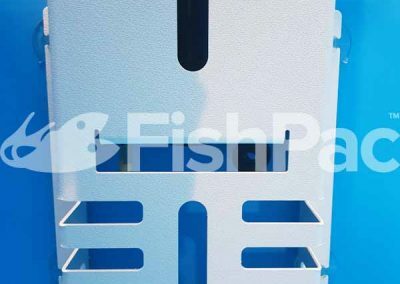 In Europe and North America especially, there are very significant requirements to monitor varying parametres of live fish transport when moved over medium to long distances for road freight. 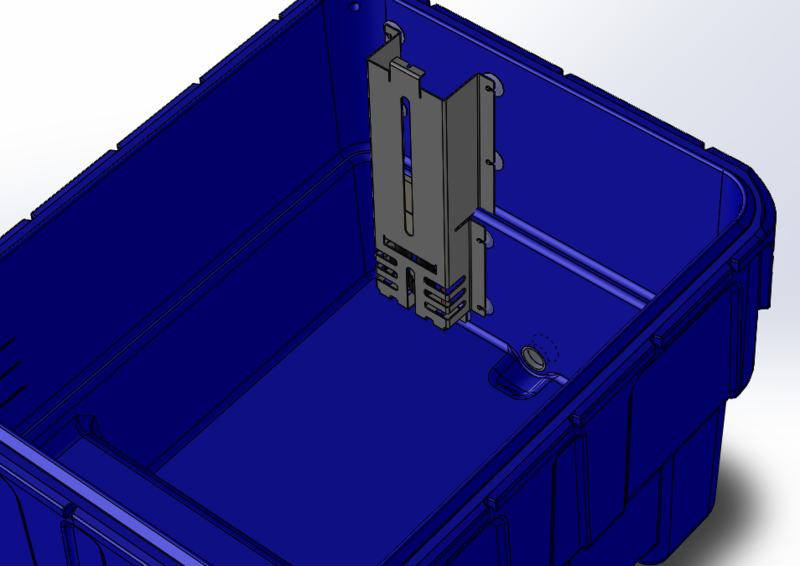 Currently, the systems that are built into trucks are pretty archaic; there is a base system at the front of every truck, which has data logger equipment in them, and then ‘strings’ of sensors are linked to each transport bin / tote within the truck, and the water is monitored this way. This data is monitored traditionally by the truck driver, who has to not only then drive heavy trucks and pay attention to the road, but also monitor the bins they are carrying with them. 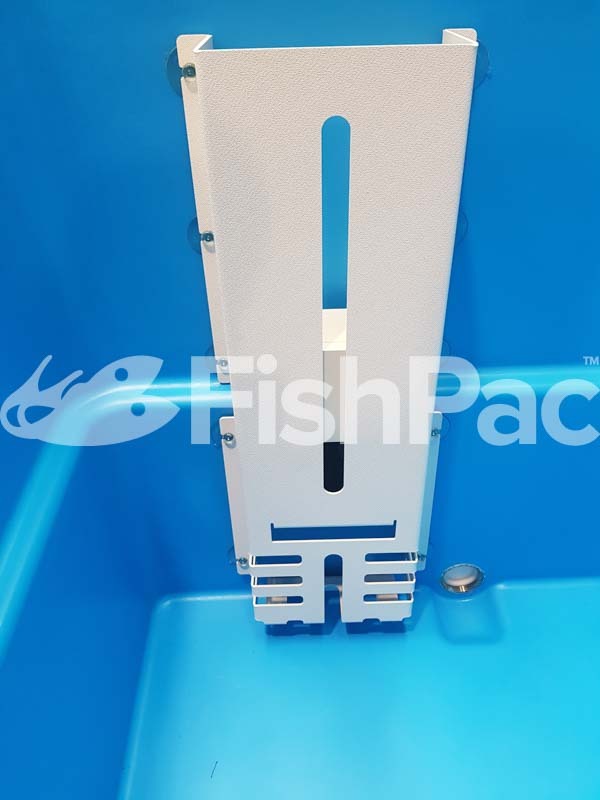 Furthermore, within the box you can see in these images, there is an antenna system which relays information back to the FishPac cloud, which then allows any one with access to his to monitor what is happening with the shipment, and also data log each shipment, which is vitally important when moving high value varieties of live aquatic animals. 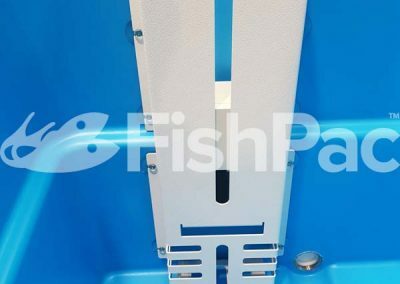 We are currently in the final throes of testing this technology with our partners involved in the project, and will then be rolling out trials with our European agents for this initial feedback. 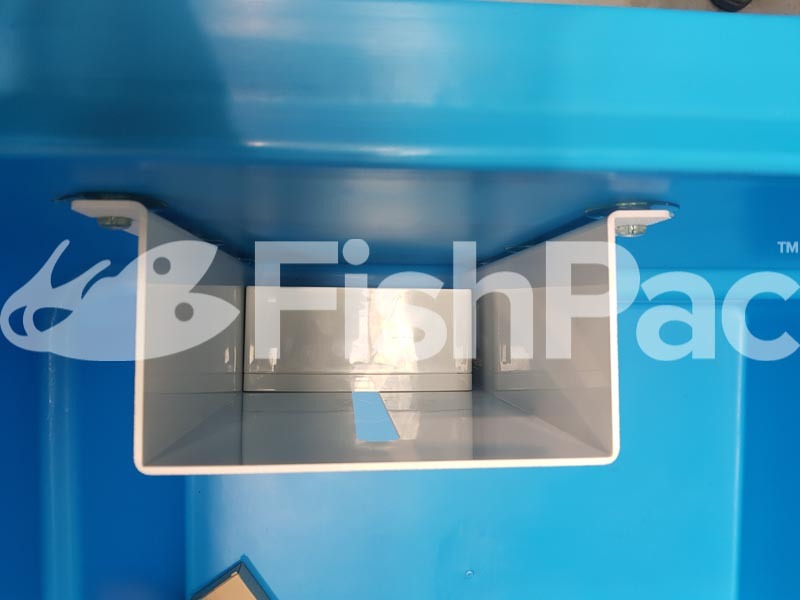 Once this is done, the product will then be available worldwide, and can be easily retrofitted to any type of road transport bin, whether that is a FishPac transport bin, or an older style transport bin. 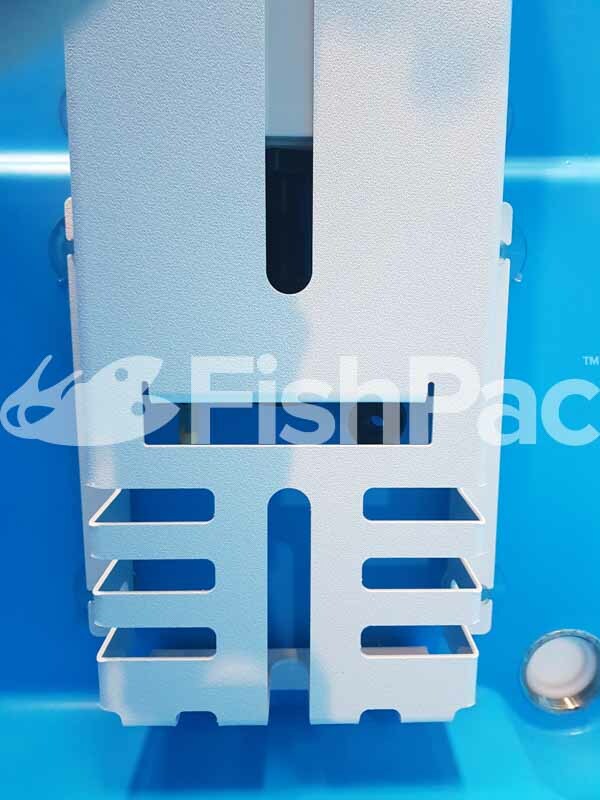 We are also working on adding a Carbon Dioxide sensor to the system, which is currently being developed by FishPac USA. More to come on this very exciting development very soon. If you would like to know more about what we are working on, please contact us for further information. GOOD DAY, Already passed more than 5 years from my first contact with you. Today was reading, new developments and ability to transport by air.